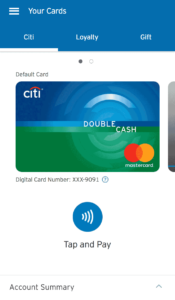 Citibank and Mastercard have a strong relationship, and when Citibank launched their Citi Pay mobile application, they worked with the Mastercard user experience team to design and test new app feature concepts. 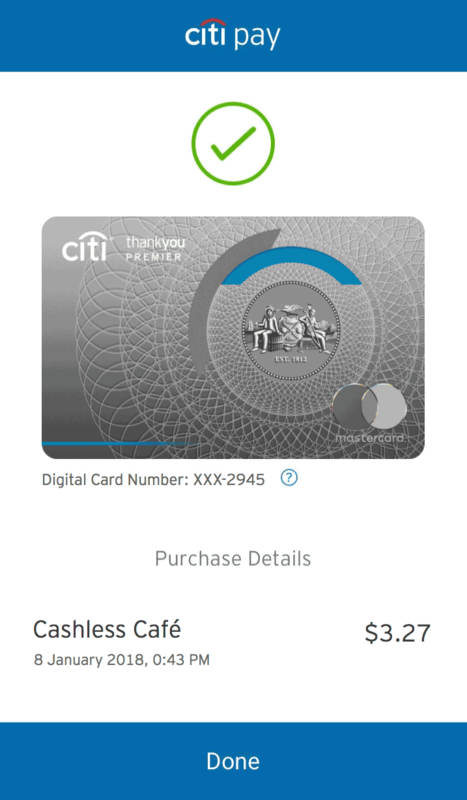 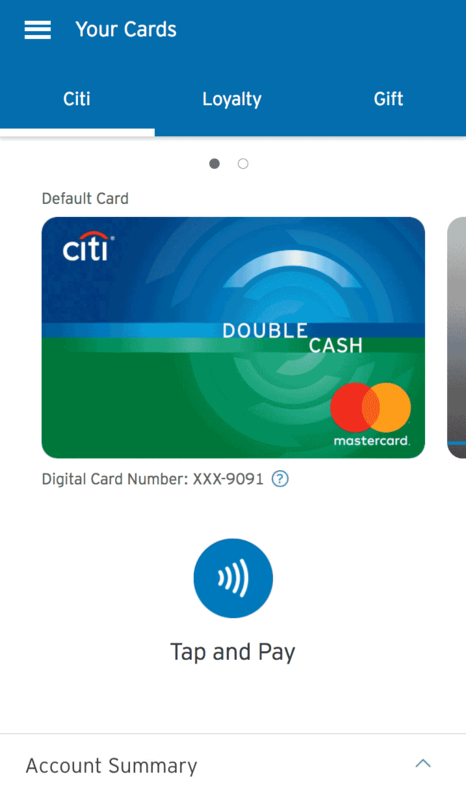 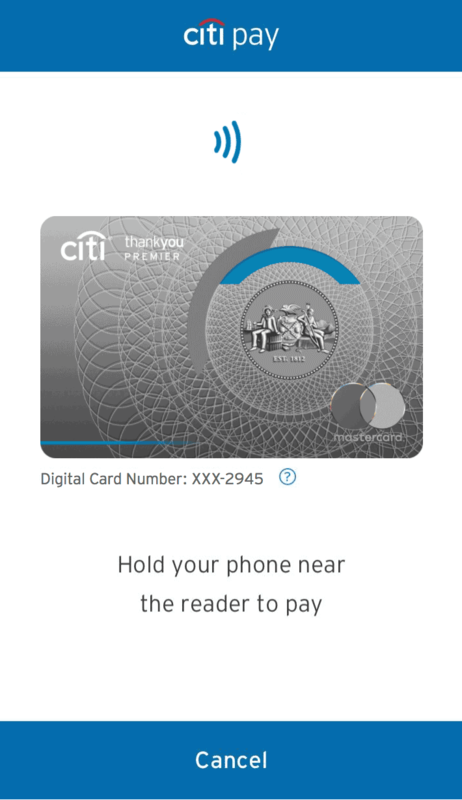 I worked on the team that assisted Citi with their Citi Pay UX. I duplicated the Citi Pay app and functionality using the wireframe and prototype application, Axure. 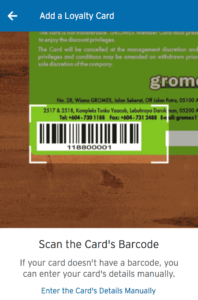 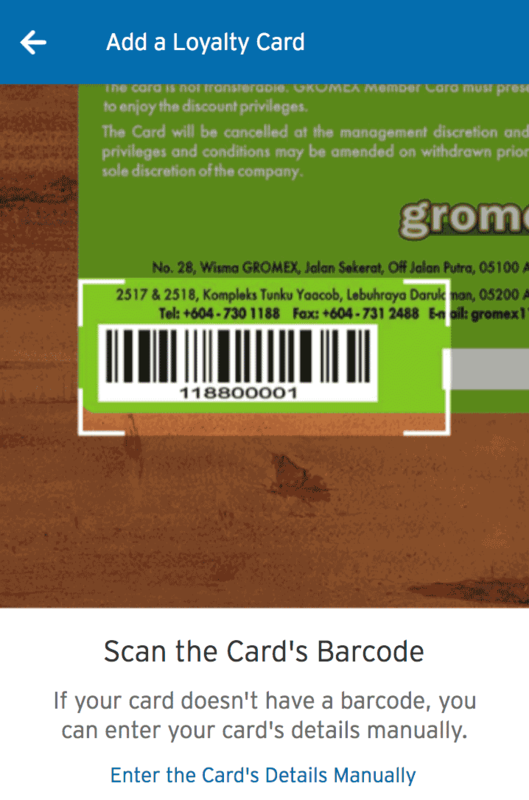 I created the Axure prototype so that we could add and test the new feature concepts without needing to work within the Citi Pay Java production code. 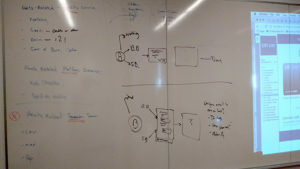 Furthermore, we didn’t want the prototype to require an internet connection in order to function during our usability testing. After we had a solid idea of what we were going to test, I worked on the Axure prototype to implement the new feature concepts.